Predict and meet the demand, always. 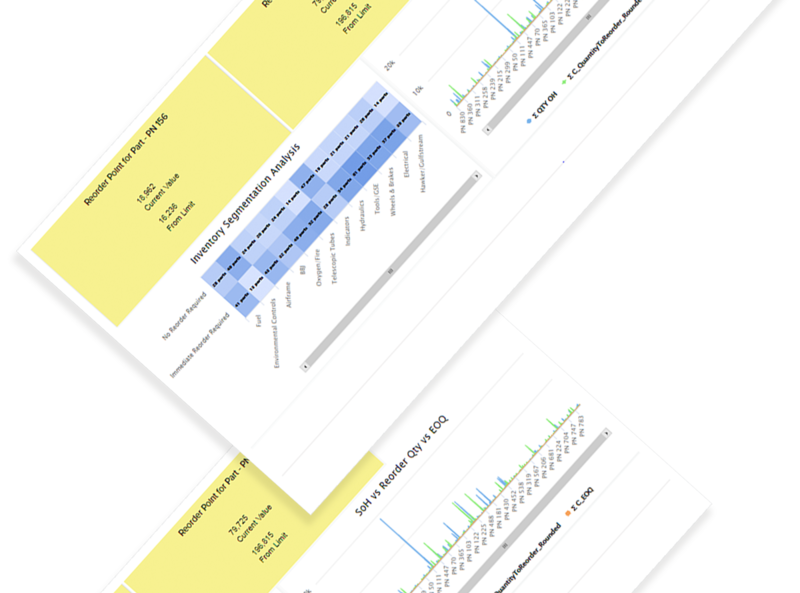 Align inventory with market and customer demands while reducing dead inventory with improved strategic planning and analysis. Predict future demand based on historical data and market trends. Perform demand analysis to identify top moving stock, monthly demand vs. actual, and demand forecast. Enable pre-built calculations for reorder points by inventory category, economic order quantity modeling, and analysis. 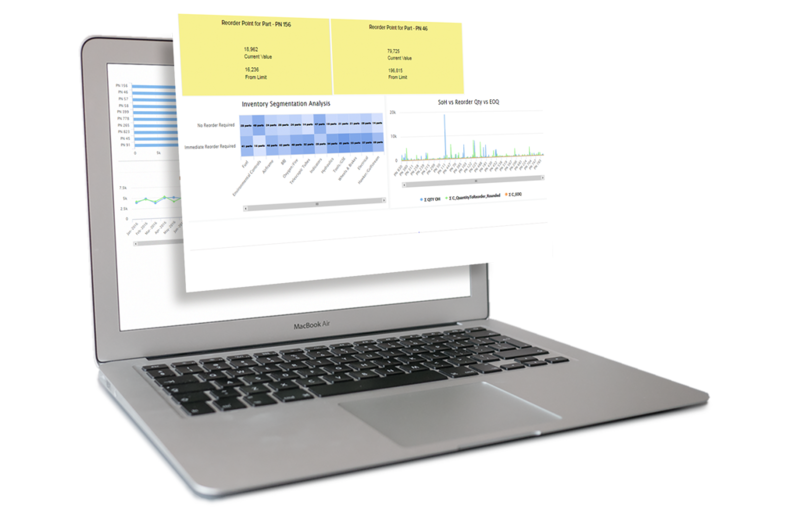 Enable vendor tracking and create vendor scores and analysis based on on-time delivery, quantity delivered, and cost per unit. 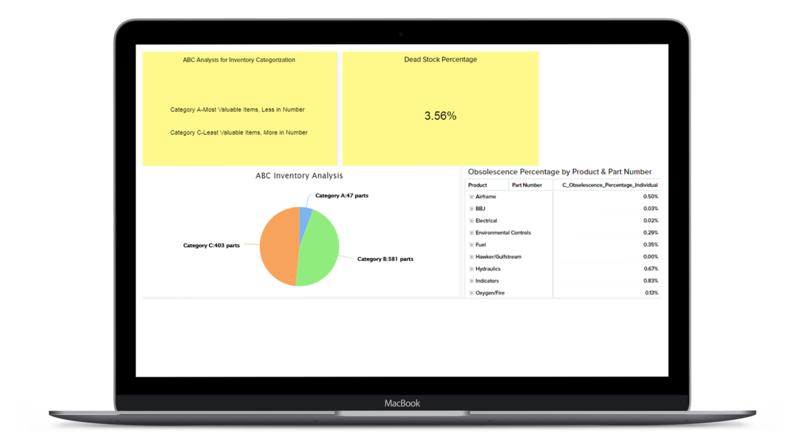 Use inventory tracking to meet key KPIs, including turnover ratios, obsolescence percentage, highest demand, and margin.